Did you know that you can get free VoIP number and use it for incoming or outgoing calls? If not, yes you can depending on your country and where you want to use it. 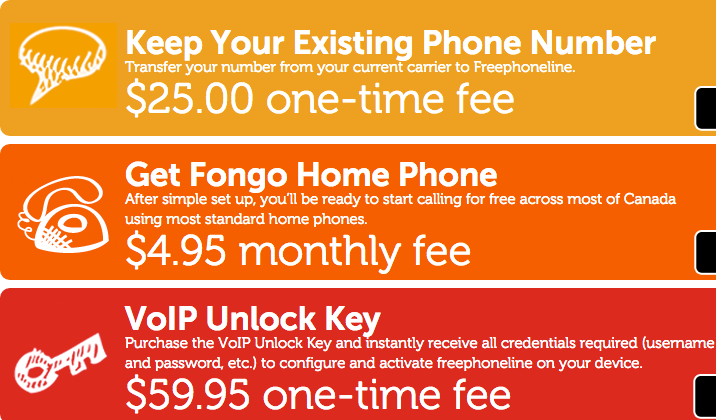 There are many ways to have one or more VoIP lines for free. To learn why some companies offer free VoIP numbers and calls visit free VoIP phone service article. 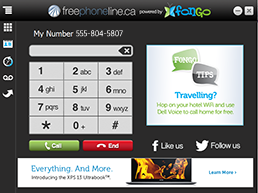 FreePhoneLine.ca provides free PC to phone call service to major Canadian cities. It's a media-based soft-phone application that allows users to register a free phone number and place/receive calls. Users can also forward their calls to another phone line across Canada. To read more details visit free phone line page and comment, rate/review. Google Voice a free VoIP service call offered by Google Inc. Yes, Mr. Google did get into VoIP space few years ago. With this service initially known as 'Call from Gmail', you make free calls to the United States and Canada. Plus other features. See details below. To read more about this service, there's a google voice page dedicated. Check it out. CallCentric was founded in 2001, located in New York, USA. The company is part of the Callcentric Wholesale group of companies and has been providing VoIP services to end-users since 2005. To read more about this provider, rate and write a review visit CallCentric page. And more...know a company that providers totally Free #? Feel free to suggest using the form below. An alternative to freebies you can find easily some companies that cheap or low cost DID on monthly based fee. I will leave this to my visitors. Suggest free number provider especially in Europe and the rest continents. Know one? Share it with us. Your comment will appear on a Web page exactly the way you enter it here. You can wrap a word in square brackets to make it appear bold. For example [my VoIP tips] would show as my VoIP tips on the Web page containing your story.